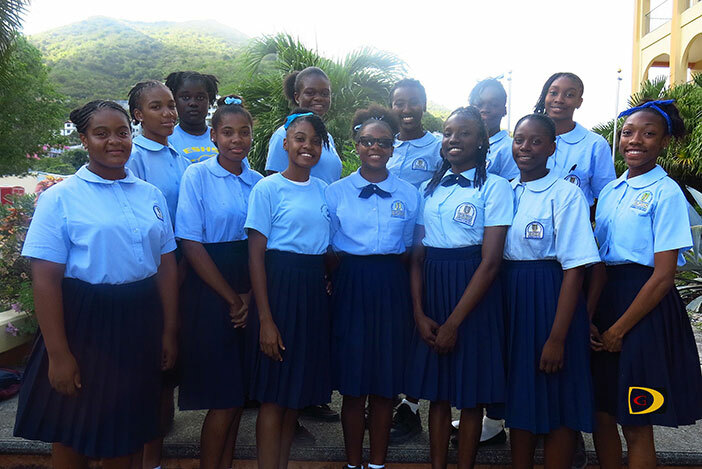 A new series of opportunities for student athletes have opened up for the Elmore Stoutt High School, since becoming a member of the St. Thomas-St. John Interscholastic Athletic Association (IAA) League, on December 19, 2014. So far, the Jr. Varsity Baseball team, Varsity and Jr. Varsity Boys and Girls Basketball teams have been in competition. Athletic director Derwin Scatliffe stated that now that student athletes have something to shoot for and aspire to do, they are putting in the work and there have been lots of positive developments in the two months they have been in the league. Scatliffe said getting into the league has been very, very good, the kids have taken to it and they are aspiring to do what they have to do now. He explained that student athletes must have a certain GPA in order to play, they can’t get suspended nor be loitering on campus or have any bad reports from teachers. 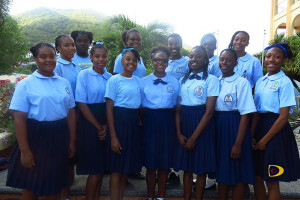 Scatliffe noted that they have always had boys and girls basketball teams but the problem was they never had competition or opportunities to play. 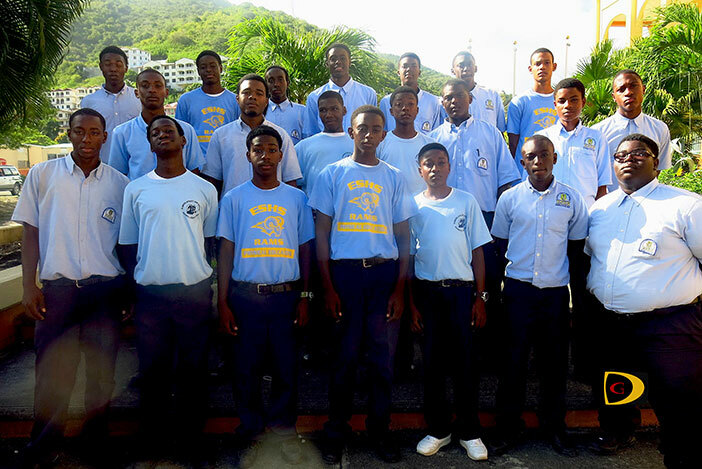 There is no organized league among the territory’s six high schools catering to sports, nor an association governing the conduct of school sports, hence the reason for joining the IAA League. Elmore Stoutt High will also field teams in Softball, Volleyball, Soccer and Track and Field.